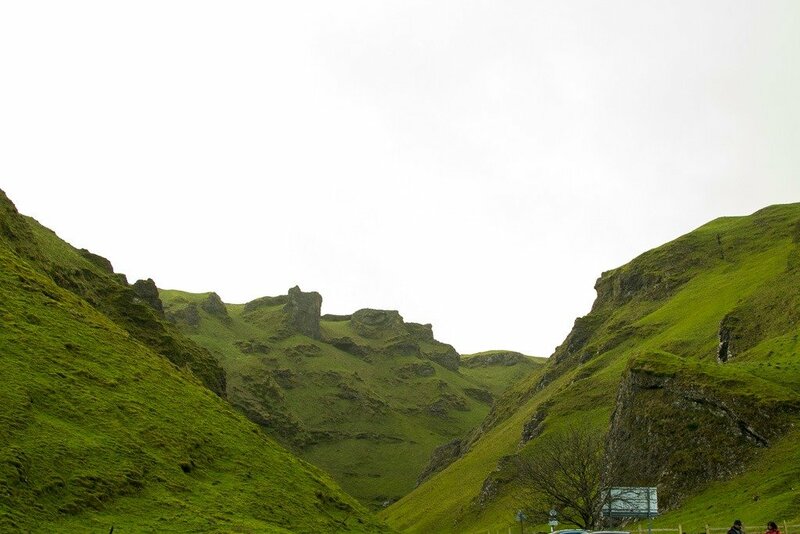 The Peak District is a gorgeous part of the UK. 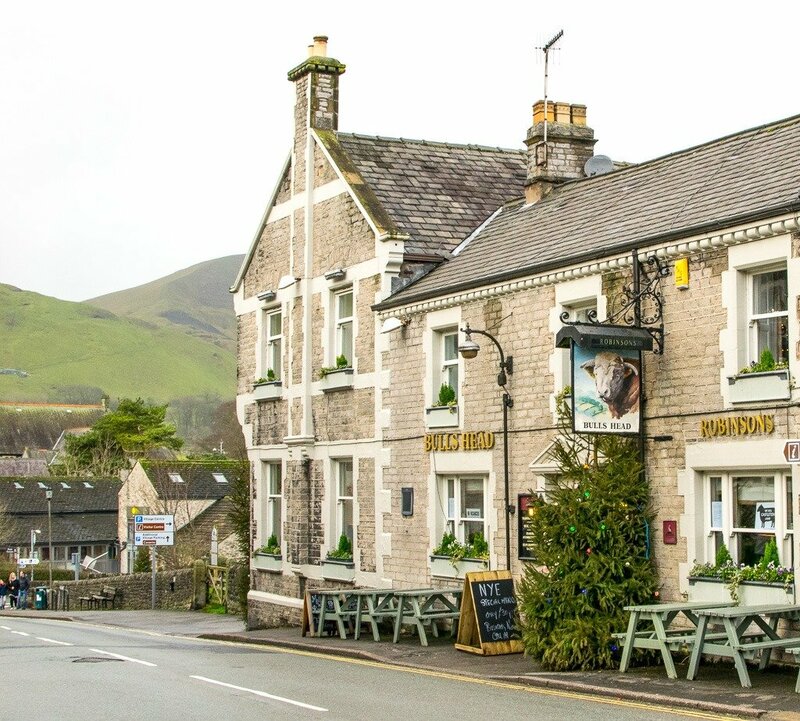 If you like hiking, wandering through quaint English towns, drinking at cozy little pubs, and eating all manner of delicious desserts, I highly recommend heading North of London for a day out in one of these beautiful towns in the Peak District. Where is the Peak District? For those that don’t know, the Peak District is mostly located in the county of Derbyshire. 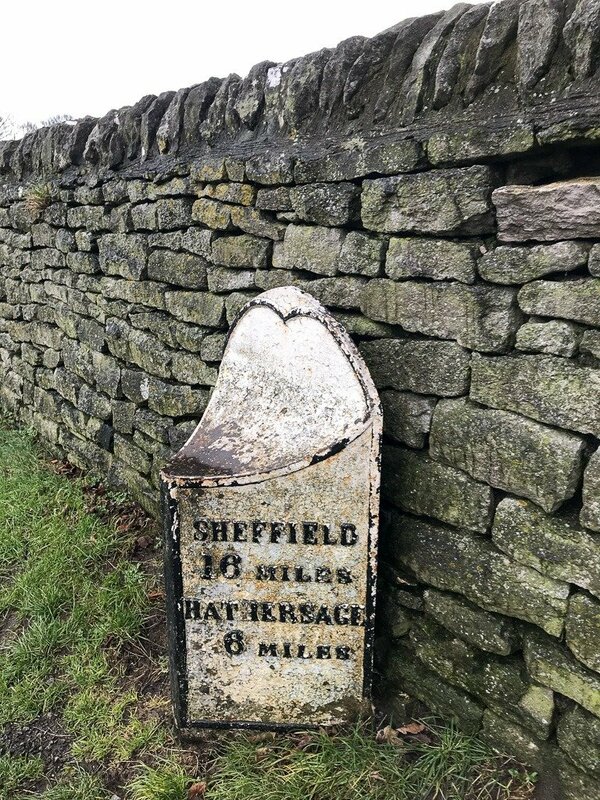 It also crosses into Cheshire, West Yorkshire, Staffordshire, and South Yorkshire near Sheffield, which is why I end up visiting the area so often when I’m back in the UK (I usually base myself in Sheffield when I’m in the UK). 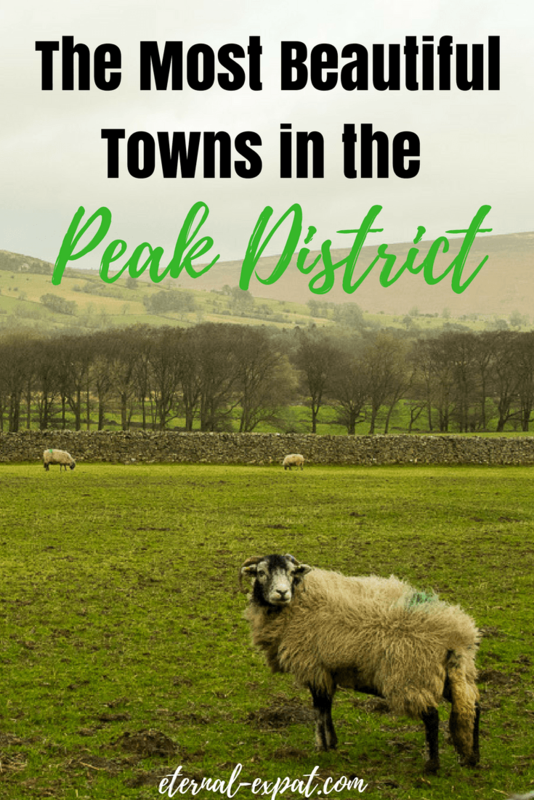 I haven’t been to a ton of towns in the Peak District, and there are certainly tons more than the ones I’ve listed below, but these are all of the towns that I’ve been to and would highly recommend adding to your UK itinerary. Bakewell was the first town in the Peak District that I ever visited. It’s gorgeous with its cobbled streets and the surrounding rolling hills. 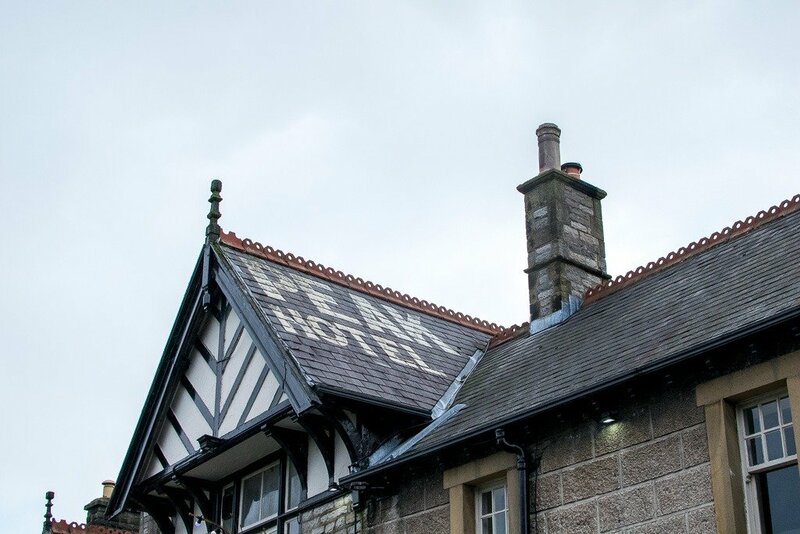 This is one of the more popular places to visit in the Peak District, so if you plan to spend the night, definitely book a B&B well in advance. One of my favorite things to do in Bakewell, and indeed the main reason I even went to Bakewell in the first place, was to eat a Bakewell pudding (not a Bakewell Tart). A Bakewell pudding should be had at the original teahouse, The Old Original Bakewell Pudding Shop. If you have time, get a table, a pot of tea or coffee and a Bakewell pudding to share (they have them in a few sizes). A Bakewell pudding is slightly different to a Bakewell tart. A Bakewell tart is made with short pastry, jam, and almond sponge, making it slightly more cake-like. A Bakewell pudding is much sweeter. It is also made with pastry, but usually with puff pastry. It then has jam and a layer that is more like an almond custard than an almond cake. It’s divine. Matlock is one of the larger towns in the Peak District. If you’re traveling the country by bus, this is one of the easiest places to get to from major hubs like Derby, Sheffield, or Manchester. Once you’re here you can explore the area and then easily get to other parts of the Peak District either from the bus terminal or by train. If you’re traveling with kids (or you act like a kid like Luke and I), Matlock has a cool place called Peak Rail. It’s just a short 4-mile train ride on an old steam train, but you can enjoy really nice views of the Peak District and you can also sort of feel like you’ve gone back in time a little bit. The nice thing is, it’s one of the few things you can do in the area year round. Just down the road from Matlock is the tiny town of Matlock Bath. It’s home to one of the larger attractions in the area, The Heights of Abraham. While I haven’t visited this theme park, I have heard it’s pretty cool. The reason that I love Matlock Bath is because of the cafes and the walking trails. If you want to go for a nice walk that gets the heart pumping, gives you amazing views of the national park, but doesn’t require tons of fitness or take hours, there are two really nice walks you can take from Matlock Bath. Simply cross over the river and follow the trails that loop back around to the town. Once you’re done walking, head along the to the main street and have fish and chips from Riverside Fish and Chips (they’re portions are AWESOME) or pop into one of the cafes for a pie and a strong coffee. I liked the coffee a lot from f’coffee (that is really the name). Castleton is the town in the Peak District that I visited most recently. It has a lot to do and you could easily spend a whole day out here. The main reason to go to Castleton is to head down into the caverns. There are several different one including Blue John Cavern, Peak Cavern, and Speedwell Cavern. While you could definitely fit them all into a day trip, we woke up late and opted to just go into one in the afternoon, Speedwell Cavern. 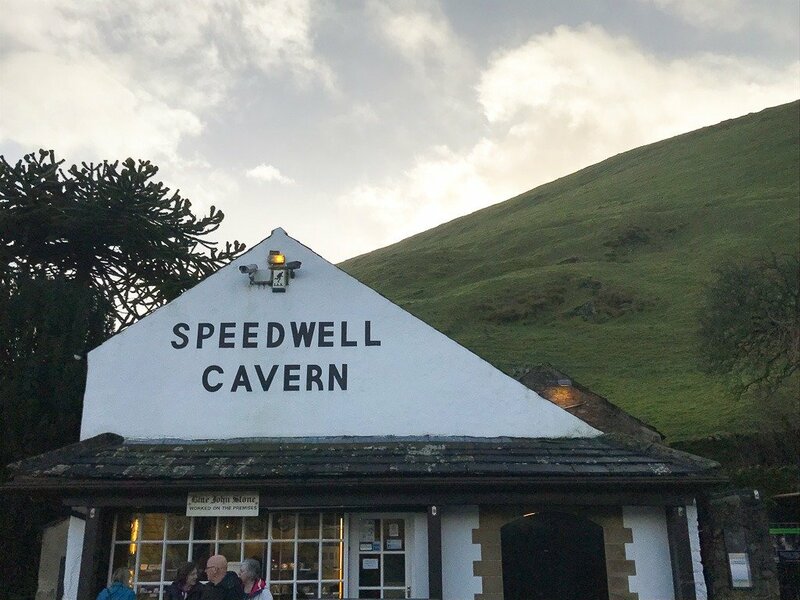 Speedwell was my first choice because it requires you to take a boat trip through the old mine before you reach the cavern. Once you get to the cavern, you’re a whopping 220 meters below the surface of the earth. That’s about 720 feet! Speedwell used to be a lead mine and while we road through the cold waters our guide told us about how the mine was created and the conditions that the miners experienced while they were working there. It was a really fascinating tour. If you also only get the chance to visit one of the caverns, you can head into the visitor center to learn more about the other caverns that you missed out on. After exploring the mines, we went to one of the many pubs. For a town that is only one street, it has a whole lot of pubs. We headed into the Castle Pub & Inn because it was a Free House and they were pretty busy. They did a lunch deal and their sandwiches were awesome. Of course, we had a pint of real ale to wash it all down with. There are so many great bed and breakfast spots around the Peak District. Where you spend the night depends largely on what you plan to do the next day. If you’re looking for a place to base yourself, I highly recommend Bakewell. It’s centrally located and has plenty of restaurants, pubs, cafes, and walking paths to keep you happy both morning and night. 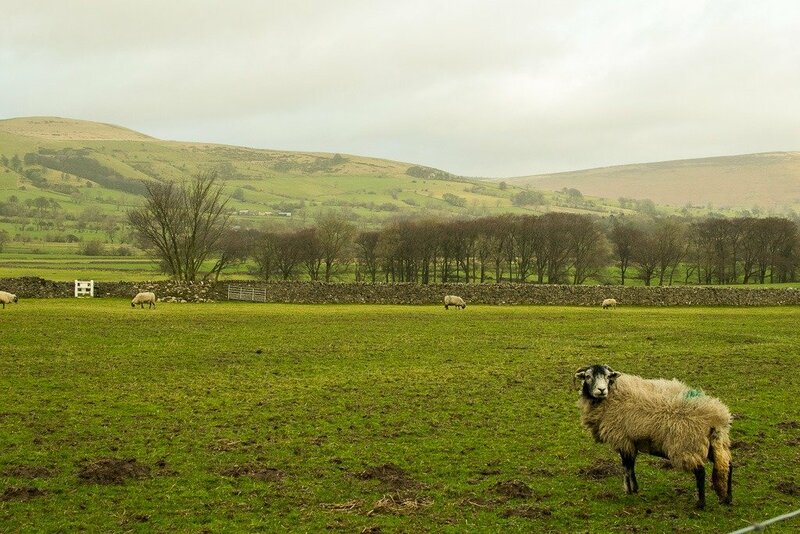 It’s easy to get around the rest of the main towns in the Peak District from Bakewell, so if you wanted to explore further afield, you could easily get around from there, too. Whenever I book a place to stay in the UK, I always check Airbnb first. It’s definitely where you’ll get the best deals and often B&Bs put their rooms on the site in order to get more visitors. If you’ve never used Airbnb, sign up through this link to get up to £25 off of your first night’s stay. If you prefer to book directly through the B&B, check out Tripadvisor first to see what people say about the B&B. I have found that most people in the UK tend to prefer Tripadvisor when it comes to leaving good and bad reviews, so you can definitely find out people’s true opinions about UK B&Bs on that site. Having travel insurance is a must if you are traveling abroad. Especially all my fellow Americans visiting the UK! If you are doing adventure activities like hiking in the Peak District, spending more time on your feet than you normally do at home, climbing down into caverns beneath the earth and so on, you never ever know what could happen. I don’t say this to scare you or put you off traveling. Far from it! 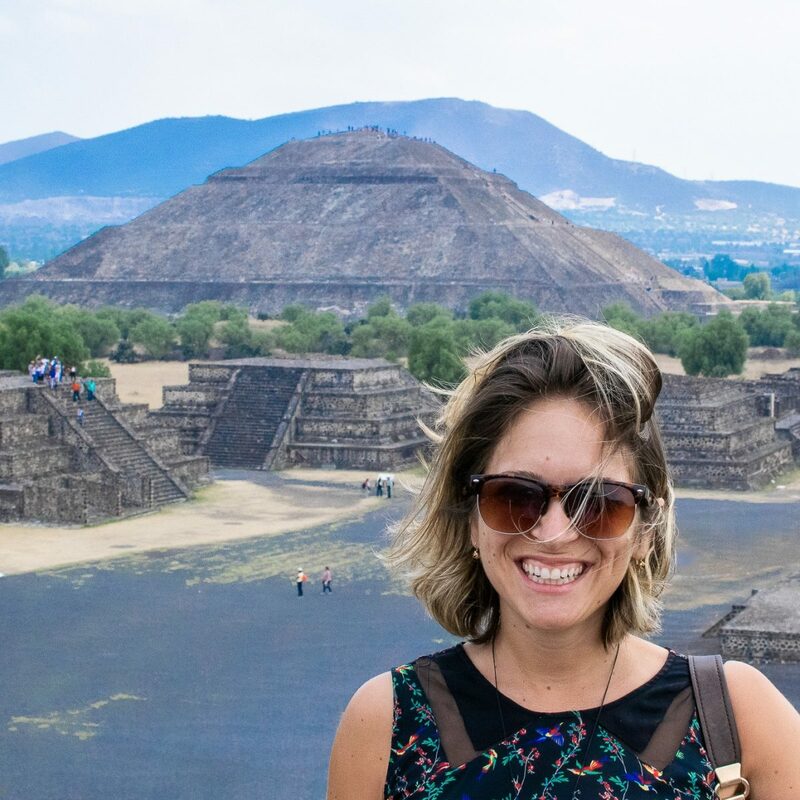 Accidents are rare and travel is one of the most extraordinary ways to broaden your horizons and learn about other human beings, but all I advise is that you be prepared. I never travel without World Nomads Travel Insurance. I’ve been using this company for international travel insurance for the past eight years and I wouldn’t use anyone else.